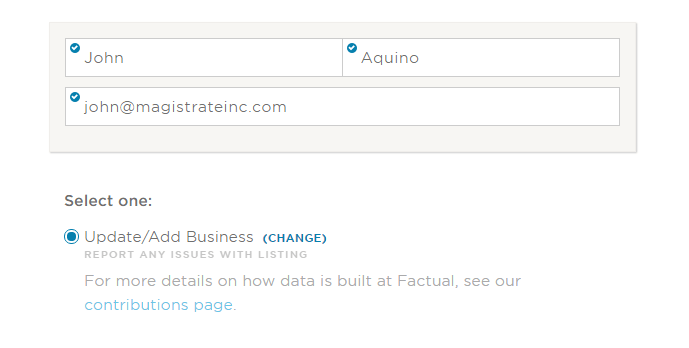 If you’ve been aggressively building citations, yet are still overwhelmed by constant new sources of incorrect or outdated information for your business, there’s a likely culprit: Data aggregators. Data aggregators maintain massive networks of directories, which allows them to coordinate business and consumer data to be used for products and services. Directories like the ones you build citations on love to subscribe to aggregators so that they can fill/update their databases with new profiles by the millions. This should be a great thing for you, right? It is in the sense that there are companies out there that are trying to build free citations for you. It becomes a problem when that data that is being funneled to a million websites is wrong. 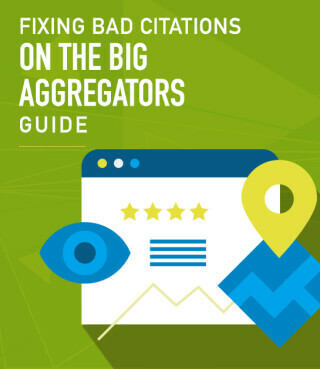 Good citation building now involves working with aggregators directly. If you are not registered with these aggregators, they could spread bad information so far that you couldn’t fix it in a lifetime of passive aggressive emails to directory admins. You should get started now, and we’ve built a guide here that covers everything you need to know about claiming your information on the aggregators that matter. 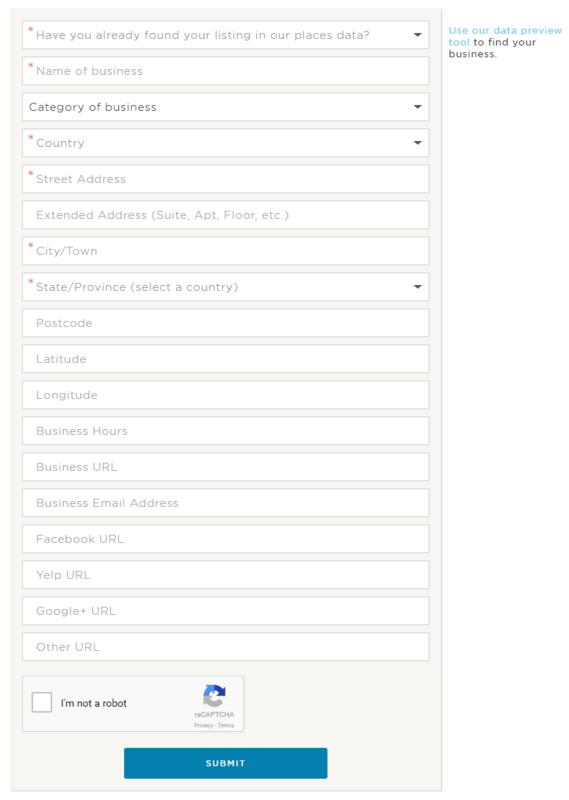 Click Create Account and fill in the required info. Once complete, you will be redirected to the account dashboard. 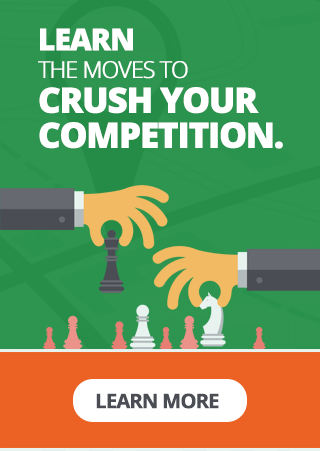 Search for your business. It will be listed if already exists. 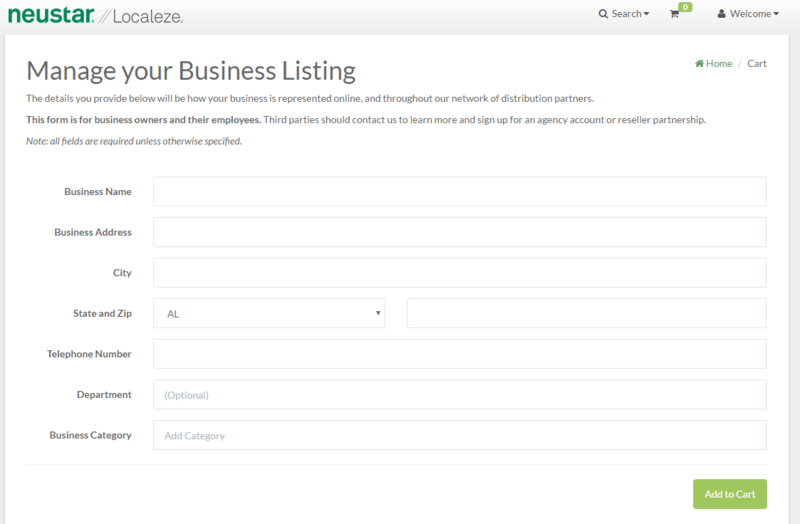 If no listing is found, click Add Your Business. At this point, your status will be pending until you submit a series of documents that are needed for verification. Upload your documents and then submit. Note: Membership is free and enables business owners to update basic data points related to their business, including business name, address, phone number, web address, e-mail address, and business classification. 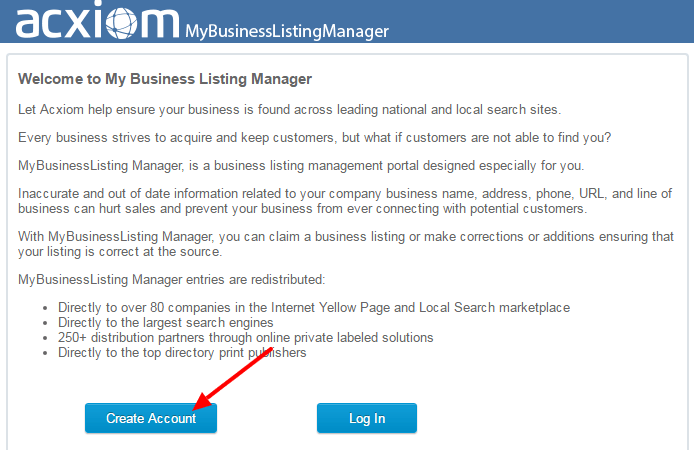 Business listing information is correctly displayed across the most important search sites subscribed to Acxiom. Company profile (products, services, brands, hours of operation, etc.) information is supplied to major search engines and national Local Search sites. Information is quickly and easily updated. Note: If you claim more than five businesses, you will be charged $50 per listing. 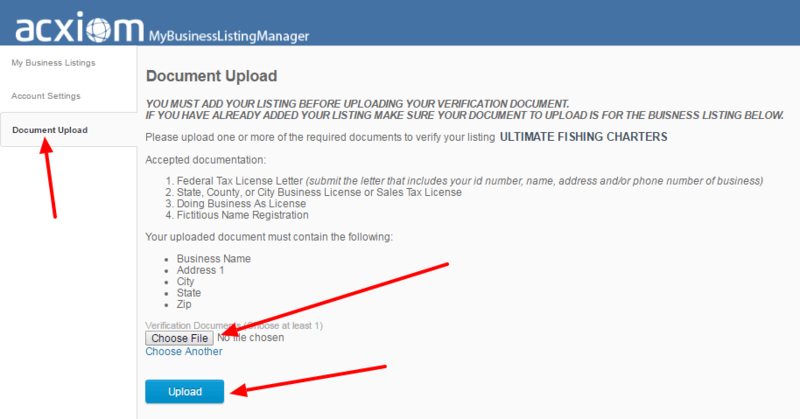 If you plan to submit more than 30 listings, Acxiom offers a bulk upload option that is less expensive. For details, e-mail directoryreps@acxiom.com. 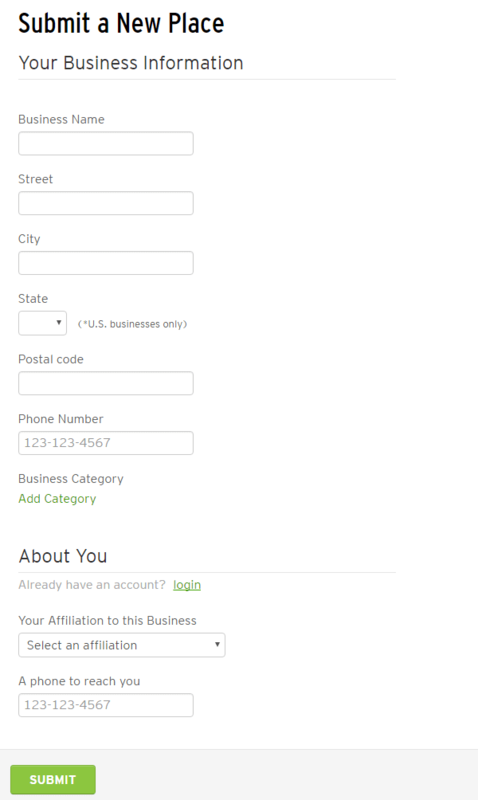 Search for your business if existing. Fill in the required info. Express Update will call your phone # and you need to enter the PIN required. Once complete, it can take up to 2 weeks before approval. Note: In case you don’t have access to the business phone #. You can enter any phone # that you own and can access to do the verification on this section. 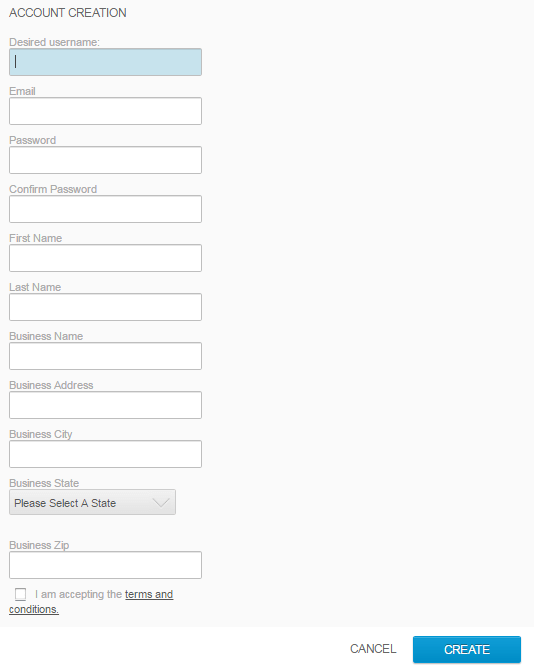 Fill in all relevant business information. Once done, click “Submit”. 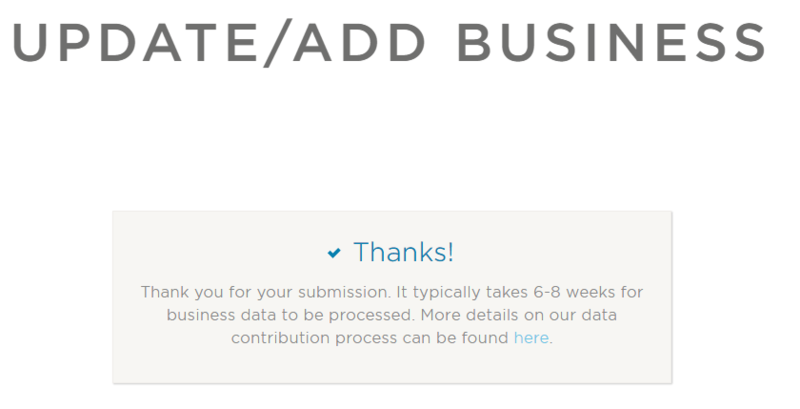 It will take 6-8 weeks before your business data to be processed. 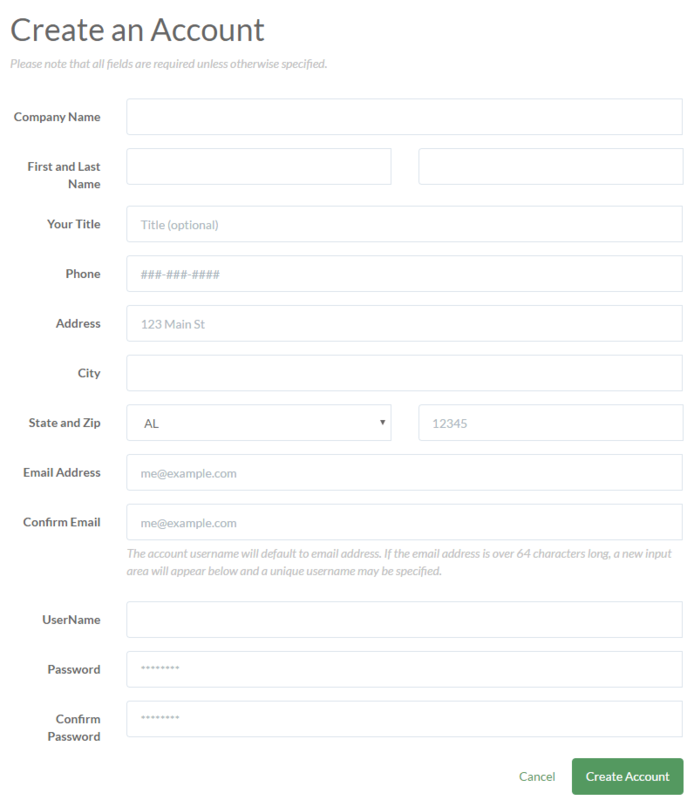 Fill in the form and click Add to Cart button. You will need to pay $297 (an annual fee) to use Localeze. You need to create a new account (if you don’t have an existing one) or login to your account. Click “Log In/Create Account” button. Click the cart icon to go back to your order. You will need to supply the payment method. 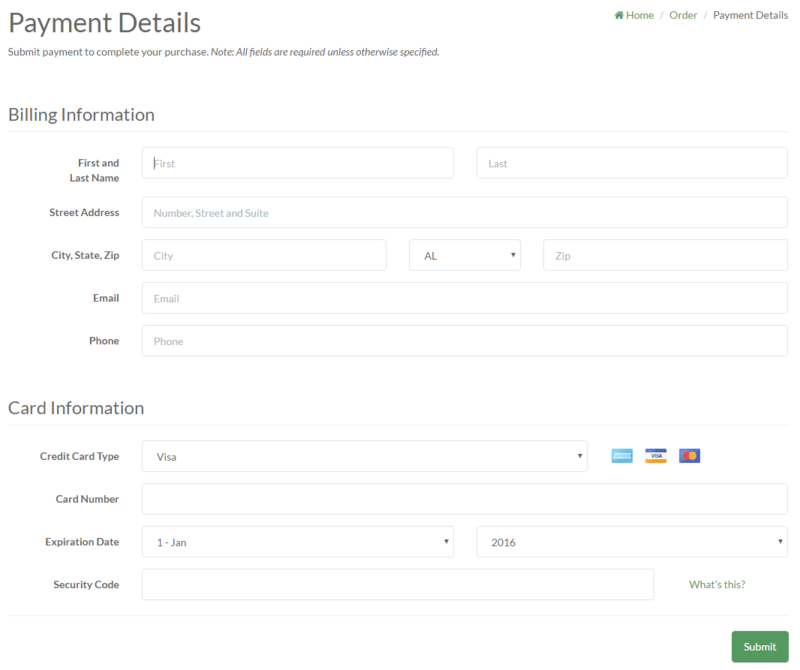 Click “Add Payment Method”. 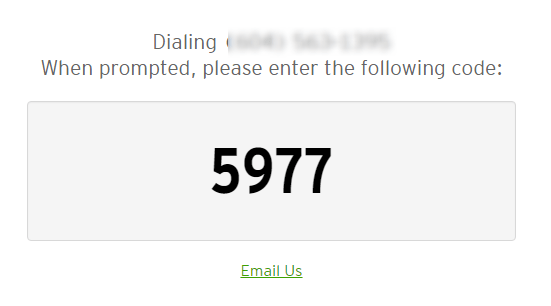 Add your billing and card information, then click “Submit”. 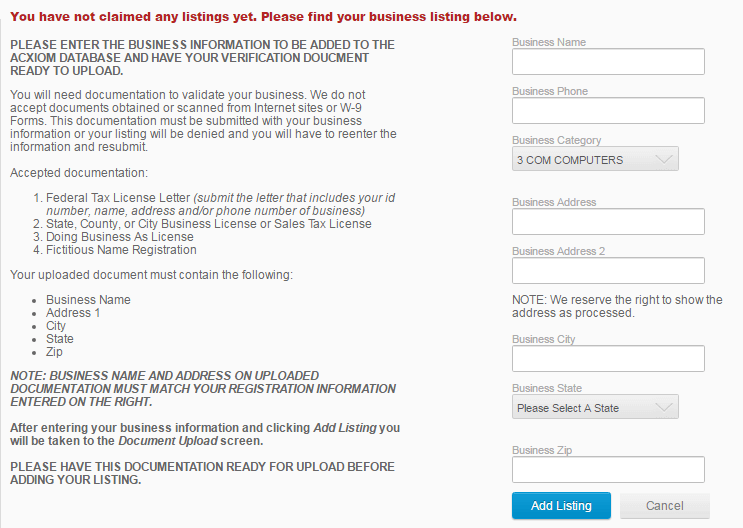 Normally, it will take 30-90 days before your business appears on Localeze distribution partners. 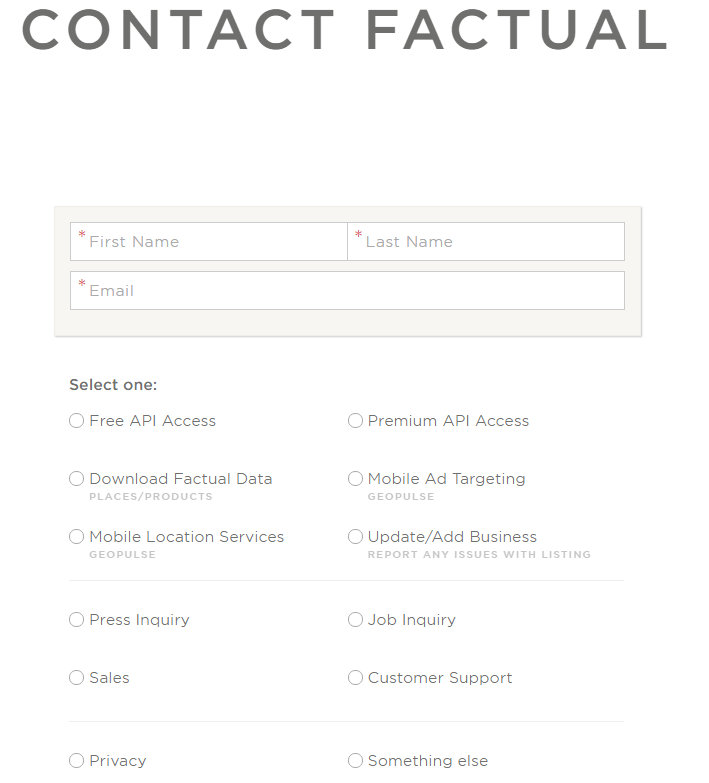 Registering with these four aggregators will mean a lot more citations, and a lot more control over the information that goes out to them. However, aggregators are still a developing market, and we’ll probably see big shifts and new players in the next few years. Subscribe to our blog and newsletter so that you don’t miss the latest things you need to know.